The plant cell microscopy images below were captured with the Richter Optica UX-1 student microscope using Plan Achromat objective lenses and the high definition HD camera with monitor. 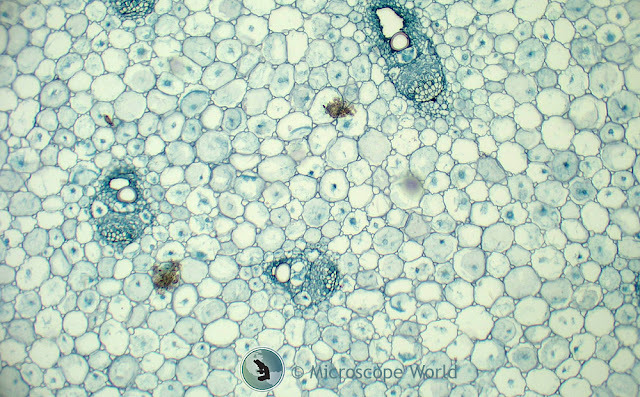 Monocot captured under the student microscope. Plant cells captured using the microscope HD camera with monitor. 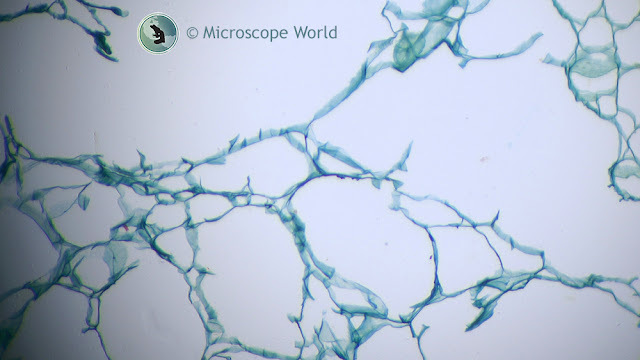 Contact Microscope World with questions regarding microscopes or microscopy cameras.